Margot Robbie responds to rumours that hot pants were photoshopped in Suicide Squad | HELLO! 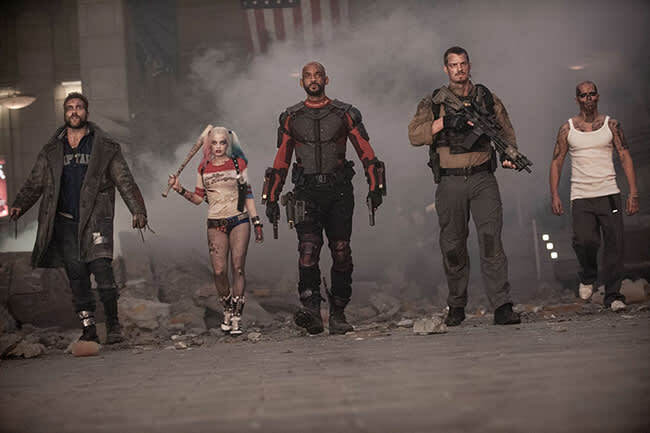 Margot Robbie has responded to reports that her costume in Suicide Squad was photoshopped to be less revealing after her pair of red and blue sparkly hot pants were deemed too short. Fans pointed out that the star's shorts seem much shorter in the film than in the trailer, leading to reports that they may have been digitally altered to look longer to be more suitable for the trailers to be shown on television. The 26-year-old, who plays the manic, yet loveable, Harley Quinn in the film, opened up about the reports to Australian media company Nova969, and denied having any knowledge of whether the shorts were lengthened in post-production. She said: "I didn't know about that. Having been there on the day, they were very small – but wow, I wonder if they did? That would be extensive Photoshopping to do." 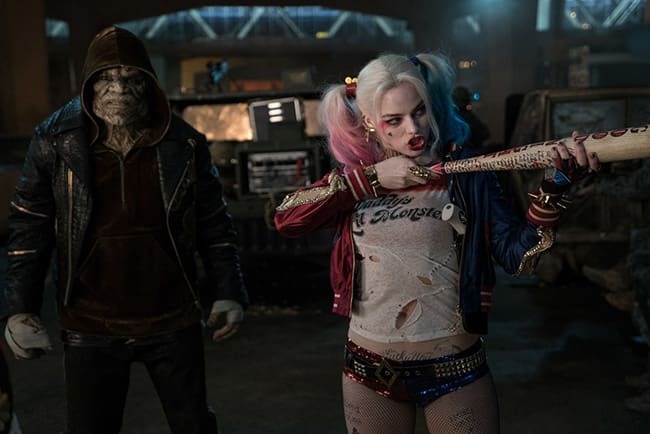 The star has spoken at length about her unique costume in the film, which consists of the hot pants and a T-shirt with 'Daddy's lil monster' emblazoned on the front, telling the New York Times that the character of Harley would have worn the hot pants because they're "sparkly and fun," rather than because they are revealing. She continued to say: "As Margot, no, I don't like wearing that. I'm eating burgers at lunchtime, and then you go do a scene where you're hosed down and soaking wet in a white T-shirt, it's so clingy and you're self-conscious about it." However, the Wolf of Wall Street star is clearly a huge fan of the character Harley, and opened up about playing the erratic member of the Suicide Squad to Time, saying: "Let's just say I'm not ready to stop playing Harley Quinn just yet."